With John Bonnes in San Diego, Parker Hageman joins Aaron Gleeman to discuss the final week of a rough first half, Kyle Gibson's slider-based turnaround, Brian Dozier getting back on track, the enigma of Max Kepler, trade deadline candidates, Logan Morrison and Addison Reed going on the disabled list, and how much longer the Twins can stick with Matt Belisle. You can listen by downloading us from iTunes, Stitcher, iHeartRadio or find it at GleemanAndTheGeek.com. Or just click this link. Sponsored by Bye, Goff, and Rohde, SotaStick, and SeatGeek. 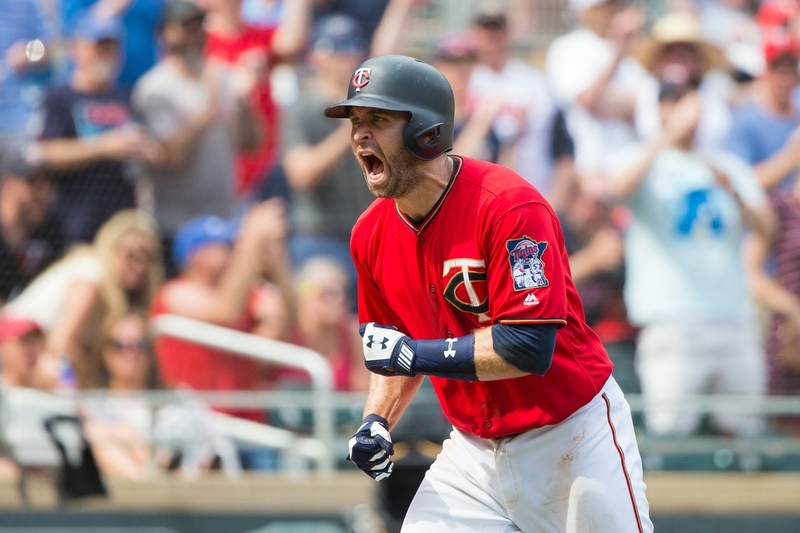 "How much longer the Twins can stick with Matt Belisle," could be quantified with negative numbers.